The Honda Brio has been around for a few years, and has tasted success in the entry level hatchback arena as well as in the sedan market. 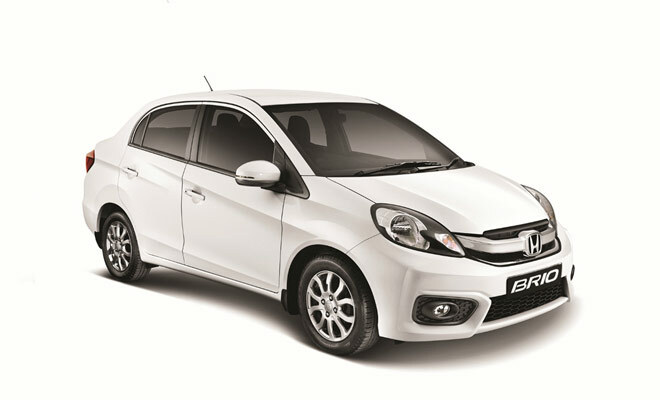 The 2016 Honda Brio has been facelifted, the result, a sporting and premium feel with its quality undeniable. The front end received most of the attention, with a more aggressive redesign, including a larger intake, bigger fog lamp enclosures and a supremely bold new black grille which houses the Honda logo proudly. The interior has been given a new dashboard with a new digital air con panel. The 2016 Brio is well balanced on the road, easily navigates corners and is zippy on the wide open streets found in the northern suburbs. The affordable and reliable Honda Brio is a crowd pleaser, and is regularly spotted on the roads of Amanzimoti all the way to Pinetown. The Honda Brio Sedan for sale in Durban offers the same package as the hatch, but for more height within the cabin as well as exceedingly more load volume offering a 405 litre load capacity rivalling many of its close competitors. 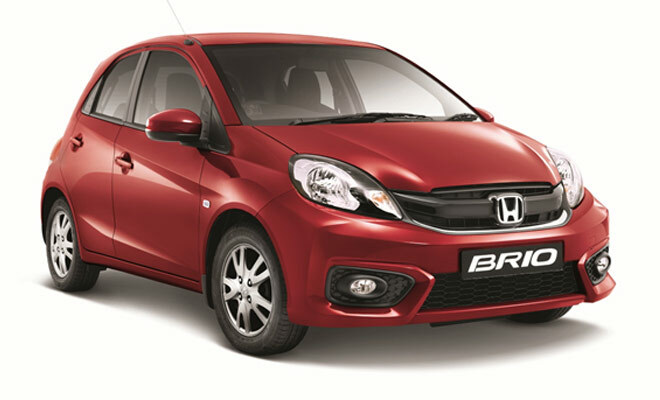 The Honda Brio covers all needs between the hatch and sedan versions and prove as popular as the Honda Jazz in Durban. Contact us to test-drive the car and experience for yourself just how much space, design and efficiency you can achieve in a Honda Brio. Visit our Honda Dealers in Durban, our dealerships span the length of Johannesburg, from our very own Honda Toti servicing the Durban South area.